Do you like to buy by the pallet? Do you buy from auction sites? Don’t get to see your product before the prep company. 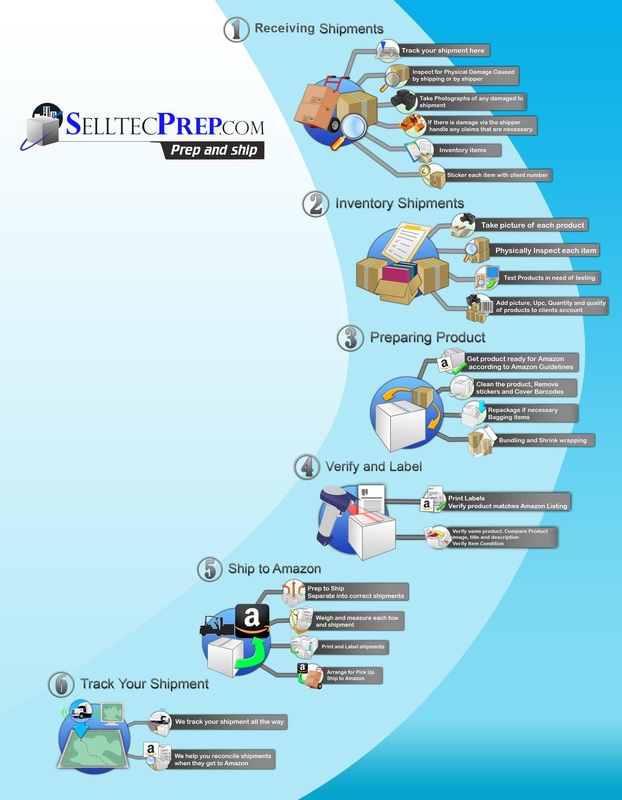 Pallet Processing is a bit more complicated than just the general prep and ship business model. with Amazon Pack and Ship Companies all they are about is Amazon. Well, we are about eCommerce too. We can handle your items that are not suitable for Amazon. We have partnered so we can offer eBay fulfillment and multi-channel fulfillment. Then, you decide what your keep threshold is and what you want done with the items you cannot send to amazon. Its all about having choices. And the Choice is yours. List it on your own website. And the great part is you know what you’re making a decision on as every item is pictured in our warehouse. You see what we do.